A wisdom tooth is often extracted to correct a problem or to prevent problems that may come up in the future. Your wisdom tooth comes in on an angle, which may result in discomfort and cause your teeth to shift. Your wisdom tooth may break partway through your gums, causing a flap of gum tissue to grow over them. Food and bacteria can get trapped under the flap and can cause your gums to become infected. Your jaw may not be large enough which can impact the growth of your wisdom tooth. 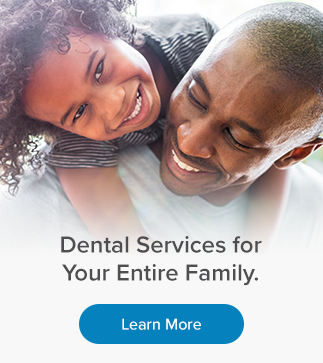 The process is no longer painful with modern dental techniques. Our experienced dentists will begin the extraction procedure by placing a local anesthetic in the area surrounding the tooth so you should not experience any pain during the extraction. You should only eat soft foods for the first few days after the extraction. Every patient heals differently and once your extraction point heals completely, you may go back to your normal diet. We recommend you bring your child in for a visit as soon as the first teeth appear. This will help get them started on a track to good oral health and development.